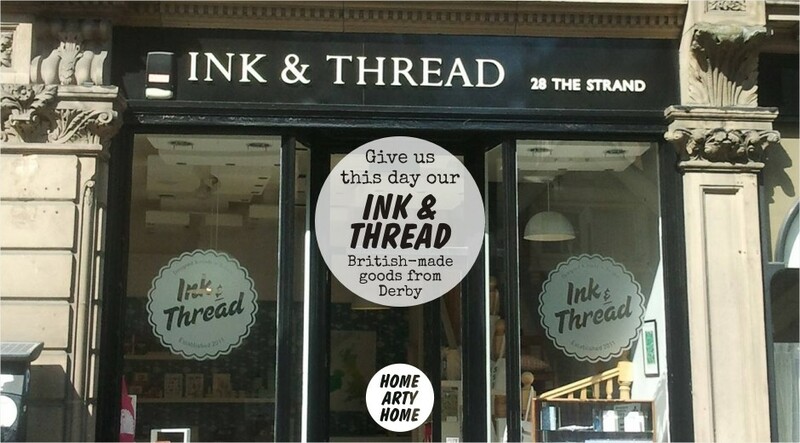 There are some shops I know I would need a chaperone to stop me buying up everything in the store, mainly the shops that are featured at Home Arty Home, and especially Derby independent Ink & Thread. With a mix of artistic stationery, accessories, and art prints, all made in Britain by British artists & designers, I know I would struggle to keep a check on my spending as there will be temptation all around. 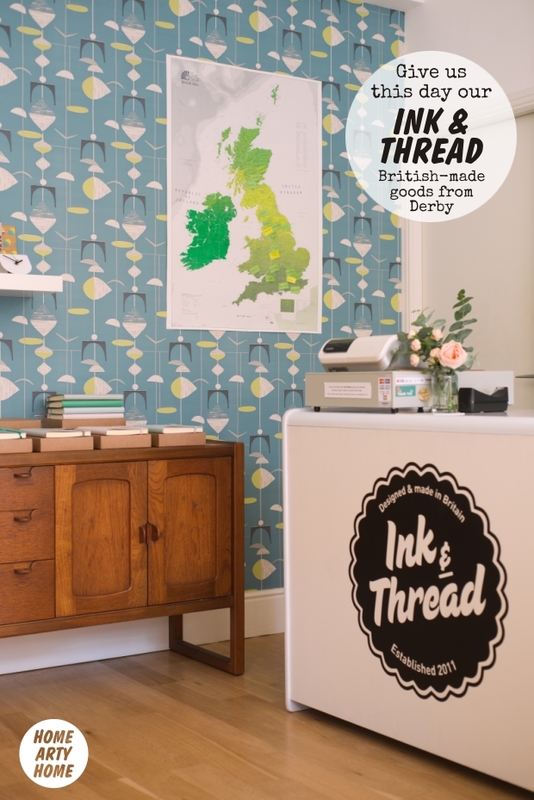 The well laid-out store displays items beautifully on mid-century furniture and fixings and it would be all too easy to throw everything into my shopping basket. 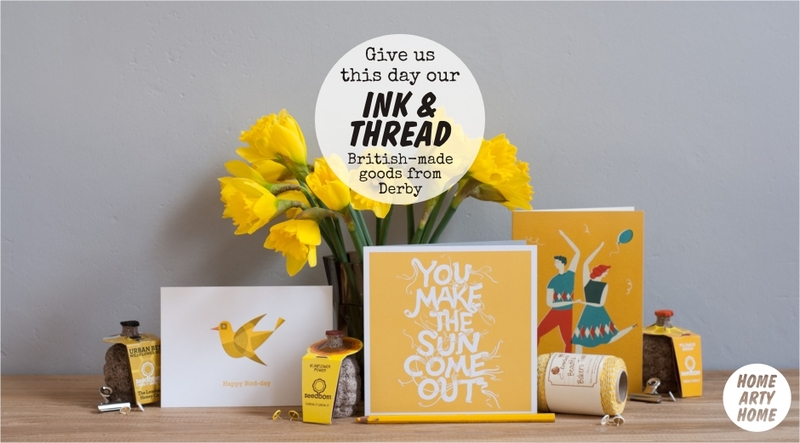 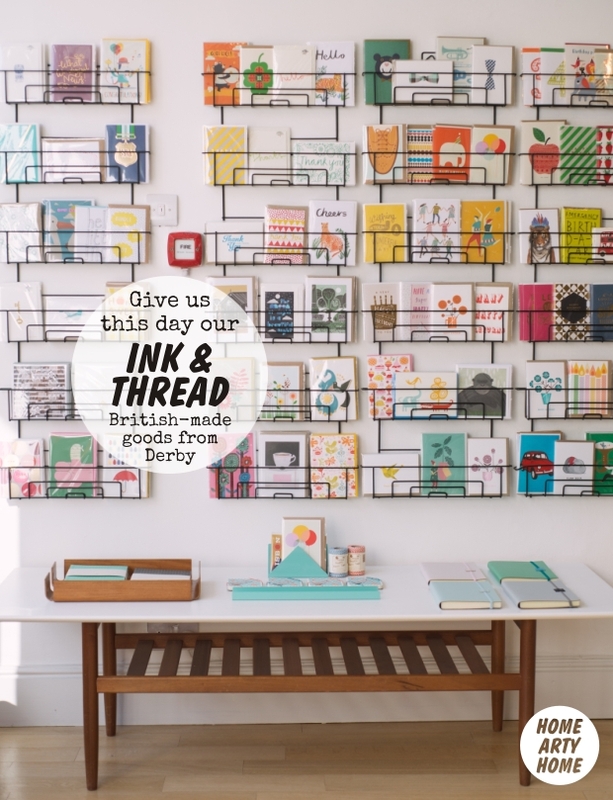 It’s great to see a store supporting British independent designers and fully admire Ink & Thread’s ethical commitment to keep delivery miles down and pay a fair wage for British-made goods. 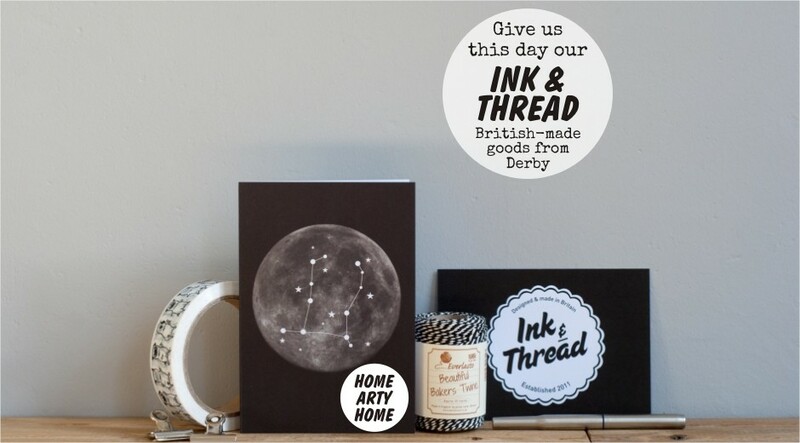 With a wide range of well-designed products, including greetings cards and restored & reupholstered vintage furniture, Ink & Thread carry some Home Arty Home favourites including Ohh Deer, Stuart Gardiner, and Cecily Vessey to name a very few. 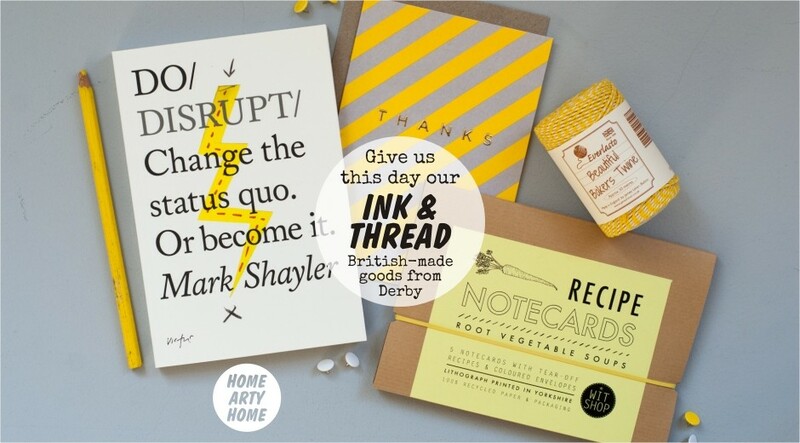 “A love of design; from buildings to packaging I just love how things look. 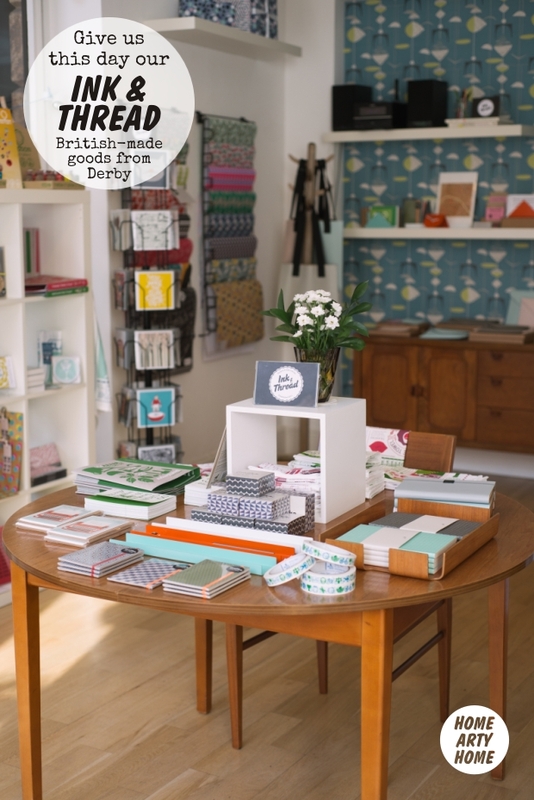 Visiting cool design shops in other cities and always thinking on the way home, why isn’t there anything like this in Derby? 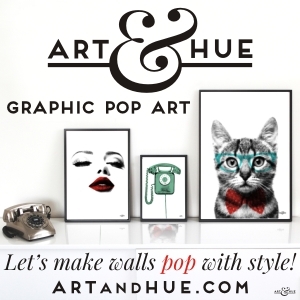 Are there any new designers you’ll be introducing in the near future? 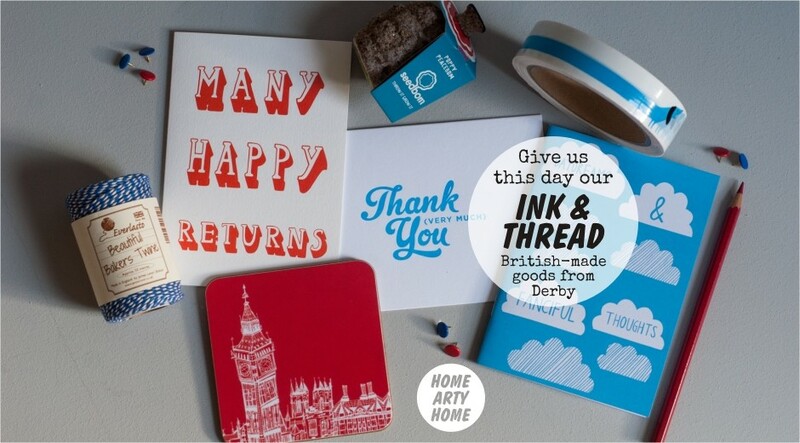 You offer new and independent work – is this important to you & your customers to support new designers?